Some cruelty-free brands are owned by bigger companies that do test on animals. 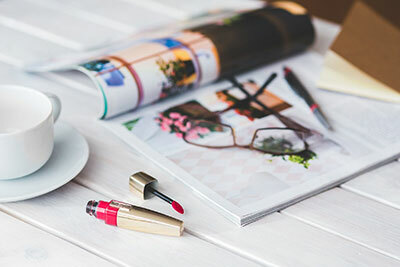 Just recently, L’Oreal bought Urban Decay as well as NYX, and Tarte was sold to Kose, a Japanese company with less strict rules when it comes to animal testing. 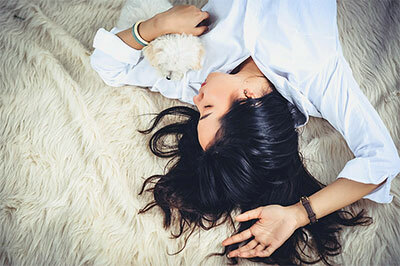 Cruelty-free consumers sometimes have divergent views when it comes to this issue: should brands such as Urban Decay, NYX, and Tarte still be considered cruelty-free? This issue is anything but black and white. 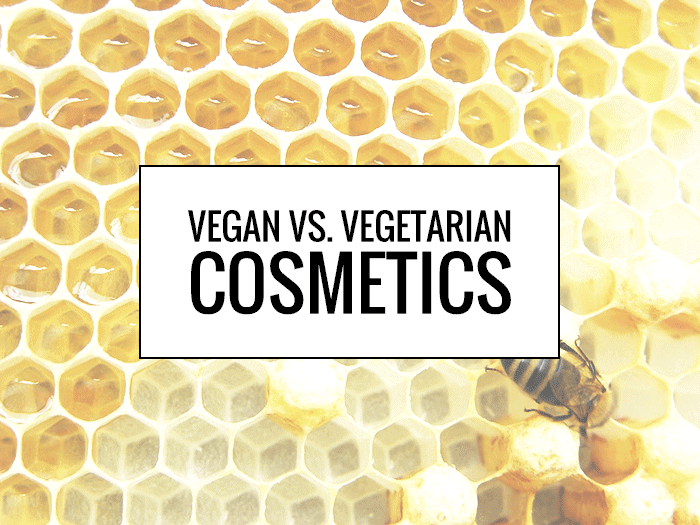 If you’re switching to cruelty-free products, there are a few things you should consider. 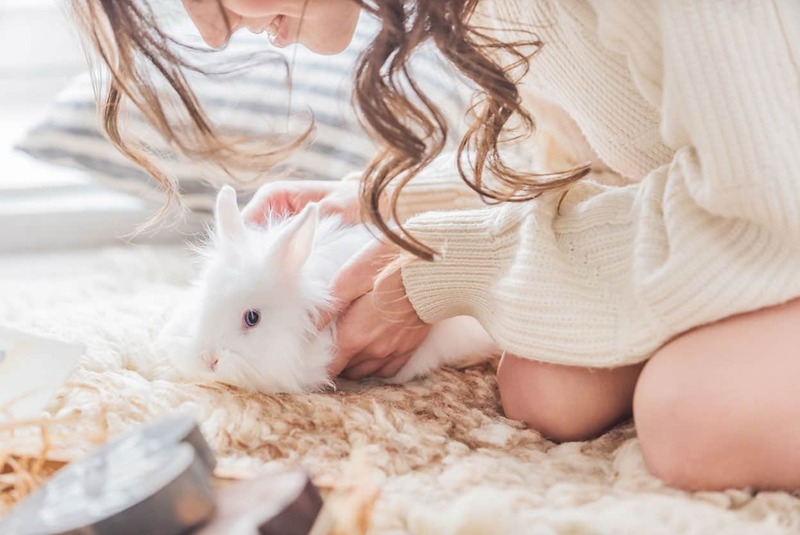 As long as a cruelty-free company remains certified by the Leaping Bunny — and their certification has to be renewed yearly — it is still cruelty-free. As long as a brand does not test anything on animals, at any point during the making of their products, I consider it to be cruelty-free. As long as these companies will maintain certification or maintain their cruelty-free policies and NOT sell in mainland China, the brands themselves are cruelty-free regardless of the parent company. 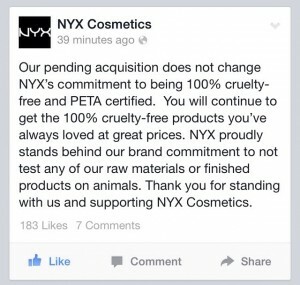 As much as I love some NYX products, they wouldn’t be worth it if NYX didn’t remain a truly cruelty-free brand. By continuing to buy NYX and Urban Decay while boycotting other L’Oreal brands, a message is sent to these giants of the industry: consumers truly value cruelty-free cosmetics and care about the ethics behind the products. If everyone boycotted Lancome in favor of Urban Decay, L’Oreal would surely be forced to change their animal-testing policies. All that being said, there’s something else we can’t overlook: the profits ultimately go to the parent company. When a cruelty-free company is acquired by a new parent, the big guys at the top (those who get all the profits) also change. This means that by purchasing Urban Decay products, you’re really giving your money to L’Oreal. Because this is financing a company that tests on animals, this also means that you might indirectly be funding further animal testing. That’s so far from what we want to accomplish by purchasing cruelty-free products! I hope the points raised above helped you come to your decision. No matter what this decision is, it should be something you truly personally believe in and are comfortable with. It should work within your lifestyle. And remember that there’s no right or wrong way of looking at this issue, since a cruelty-free brand is a cruelty-free brand. Supporting brands that are 100% cruelty-free is my priority. I believe that this is the best attitude when it comes to cruelty-free brands, and my site to reflect this. 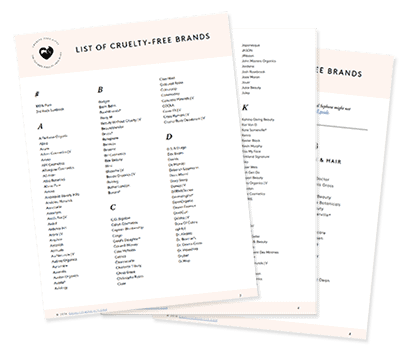 My list of cruelty-free brands only mentions brands that are 100% cruelty-free. About 90% of my beauty and household purchases are from brands that are 100% cruelty-free, but I still believe that supporting cruelty-free brands owned by companies that test on animals is better than purchasing from brands that aren’t cruelty-free. 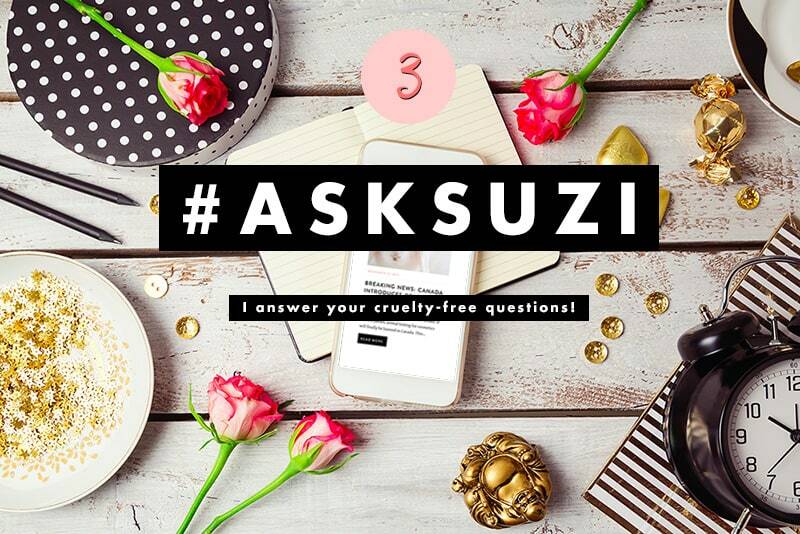 How do you feel about cruelty-free brands owned by a parent company that tests on animals? You have a good point! What about Wet n’ Wild ? many of their products are made in China, but are on the cruelty free list ??? I’m no expert but if they sell China they can’t be Cruelty Free in book based on the fact that China has strict laws insisting on cruel animal testing if products are to be sold there. Cosmetics that are made in China aren’t necessarily tested on animals. It’s the case for a lot of cruelty free brands- made in China however not sold there. Many people raise that concern, actually. However, being made in China and being sold in China are two different things. Products sold in mainland China are required by law to be tested on animals, but those made in China are not. It’s a bit tricky, but I believe this site has some info on that exact topic. Only products made outside of China are required to be tested on animals. The products MADE in China can be cruelty free and still be sold in China. I’m sorry that this is a very late reply, but you’re wrong. Loreal has nothing to do with the ingrediants in the Urban Decay products. It’s exactly the same. What Loreal does is just owning the company and getting money. Not true. Buying fries from McDonald’s (which, incidentally, aren’t even vegetarian, as they have meat flavoring) or other non-meat products from McDonald’s supports McDonald’s finances and therefore, the killing of animals. But buying products from a cruelty free subsidiary (such as Tarte) doesn’t finance animal testing at another Ester Lauder subsidiary. The parent company just owns stock in both companies. They don’t funnel money from one subsidiary to another. Wow, you literally said that buy those products funds companies who test on animals.. and yet you choose to still buy those products. You have picked apart INGLOT cosmetics for POSSIBLY (no proof, just your accusation) purchasing ingredients from someone who tests on animals and deemed INGLOT not cruelty free, also slamming PETA for listing them as cruelty free. But here you encourage people buy brands who give profit to animal testing companies! You’re a hypocrite and have lost all validity. I have screenshot this in case you choose to delete it rather address the issue. I’m really interested in learning more about this. Are you aware of any parent companies that have changed their animal testing policies after acquiring cruelty-free brands? I guess if there is evidence that this is happening that would be good, but I can’t think of any that have actually ever changed their animal testing policies. A lot of people seem to assume that companies would eventually do this… but have any ever? For e.g. L’oreal bought out the Body Shop ten years ago and still test. 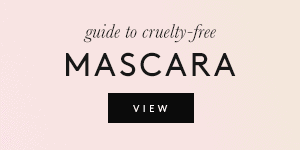 Cruelty is cruelty free – on every level. You can’t have it both ways. 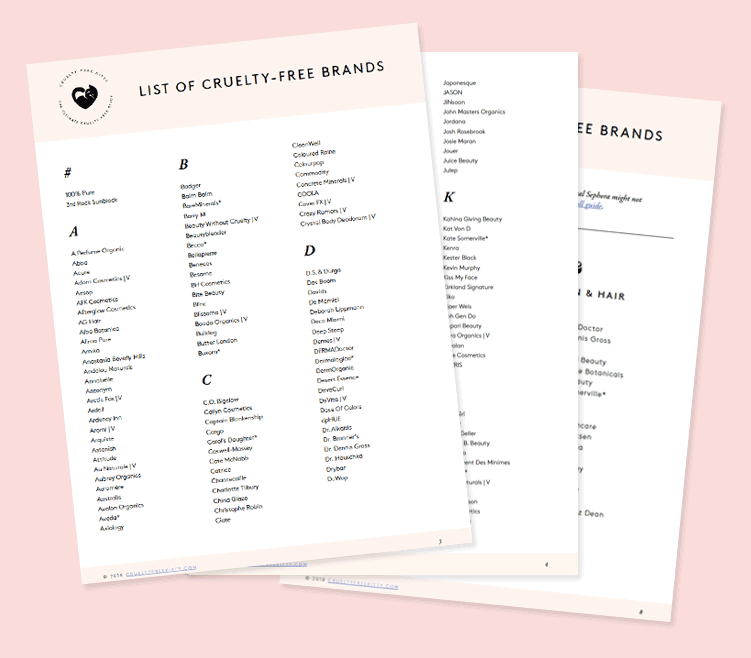 How do we know that cruelty free Brands owned by parent companies that are not cruelty free, are really cruelty free? The parent company does the testing instead of the cruelty free brand and then, the cruelty free brand uses the same ingredients etc tested by its parent company. I am appreciative of all your research and effort you put into your website and use it regularly as a resource. Reading this and the comments has given me a renewed desire to stop supporting the non-cruelty free parent companies. These companies are reaping the financial rewards of their acquired cruelty free companies but still practicing cruelty. The sellout companies should be ashamed to sell to a company that doesn’t put their values to work. We should ABSOLUTELY BOYCOTT all these parent companies who own cruelty free companies. This is no more than another loop hole. Again more BS to deceive people. These are even bigger cowards/losers who hide behind what used to be an ethical company & want to come across that way. Grow some balls and do what’s right. Either become totally cruel free as a parent company or STFU and be like the rest of the greedy money grabbing giant scums that you are. I wish all these companies who test on animals go bankrupt. That is why, before buying any product I check if the company is truly cruelty free in few resources. Besides. 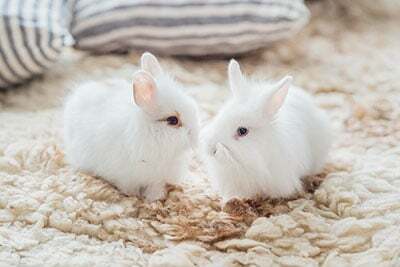 if we think that buying NYX or Urban Decay is ok, because they do not test on animals, then we should also feel ok with buying any cosmetics in Europe. 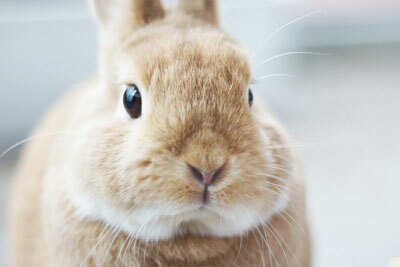 For few years now it is banned to test on animals in Europe so theoretically all the cosmetics are cruelty free. But in the reality brands such as repeatedly mentioned L’oreal is far from being cruelty free. I just joined cruelty free animal products. I decided protecting innocent animals is more important than my looks and my way of shopping for products of companies I have purchased from many year. If I can contribute to make a change and support laws to protect defenseless creatures. I only buy from brands that are vegan or have a high majority of vegan products and they must be cruelty free and there parent company must he cruelty free. And if that company has a parent company, overall parent company must be cruelty free. I’m not gonna fund animal testing. absolutely no!tarte or nyx are unable to go to another company parent that is cruelty free?!?! my money is not going toward animal cruelty in any way shape or form.there are many cruelty free products besides those aforementioned. I personally purchase elf. extremely affordable cruelty free cosmetics that stand up to comparison (dupes) to overpriced, unecessary fancy packaged beauty products. 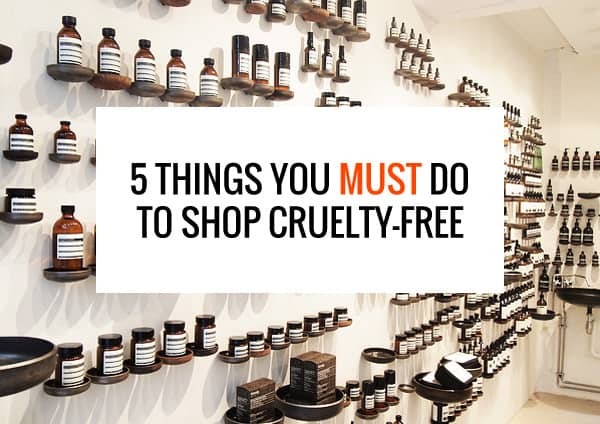 Thanks for this post, the post along with all the comments helped me make a decision on whether or not to buy from cruelty free (CF) companies owned by non-CF. It’s a tough decision, but at the end of the day I agree with the sentiment of supporting companies that are cruelty free even if their owned by non-CF companies. 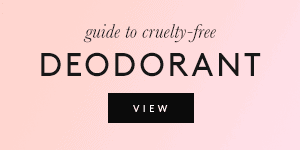 Hopefully one day the standard will be Cruelty free for all companies.